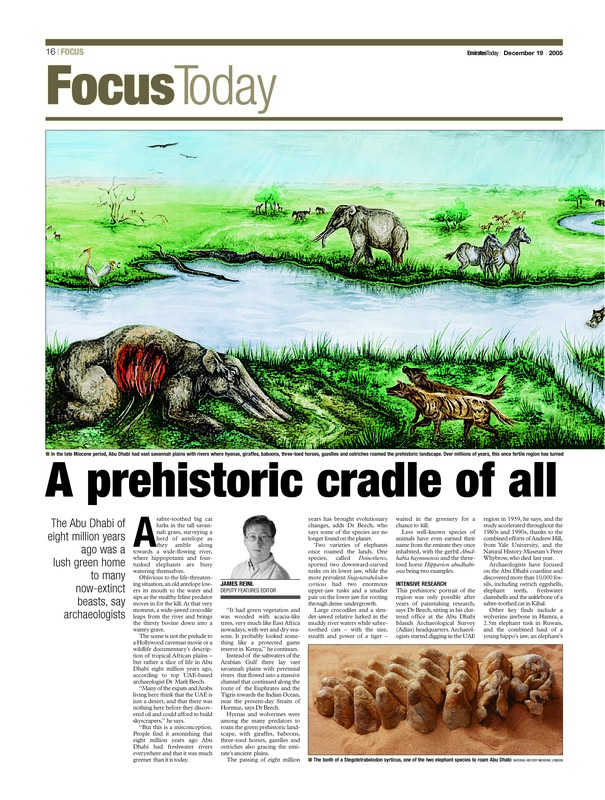 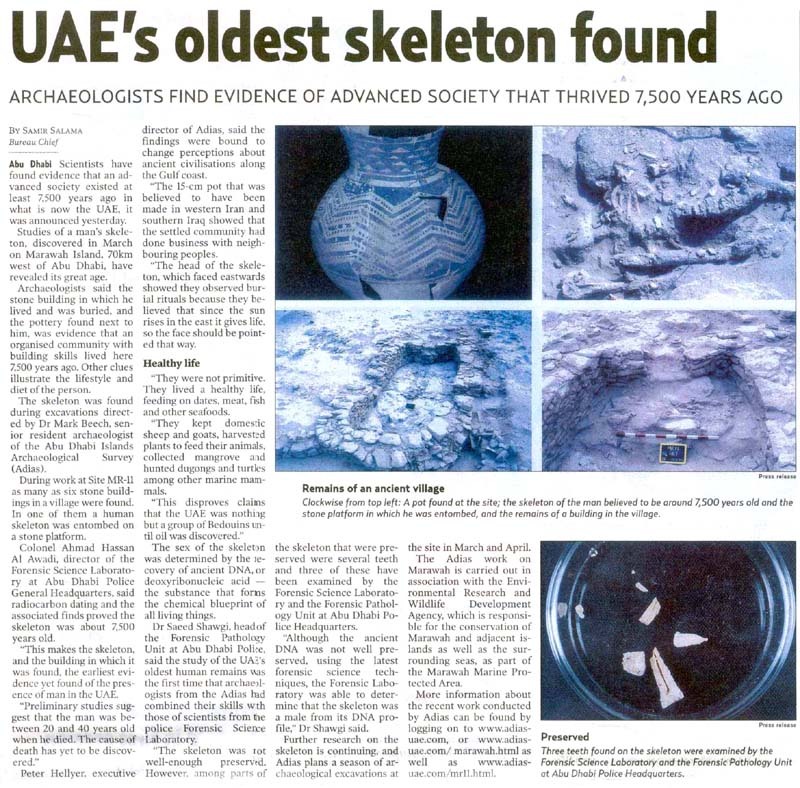 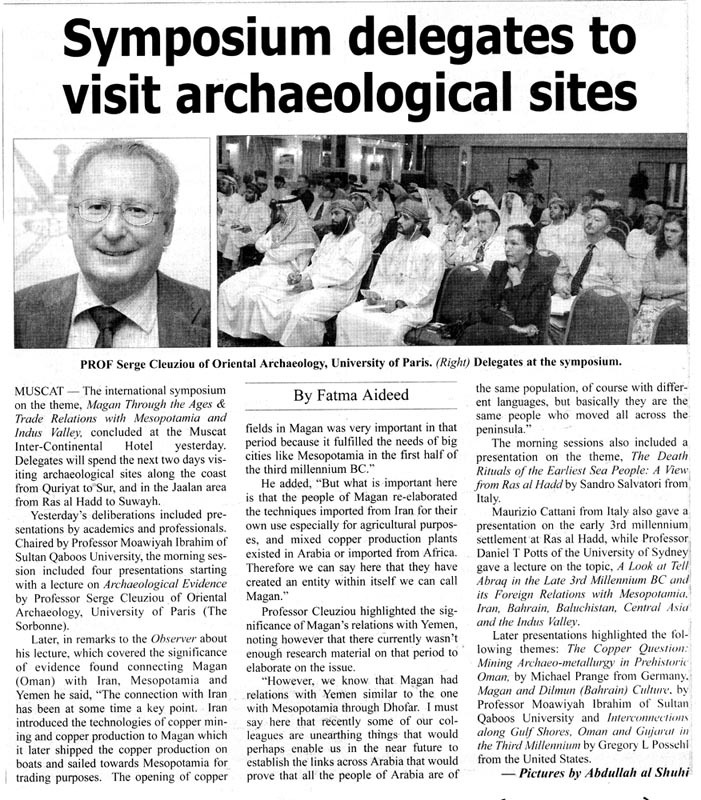 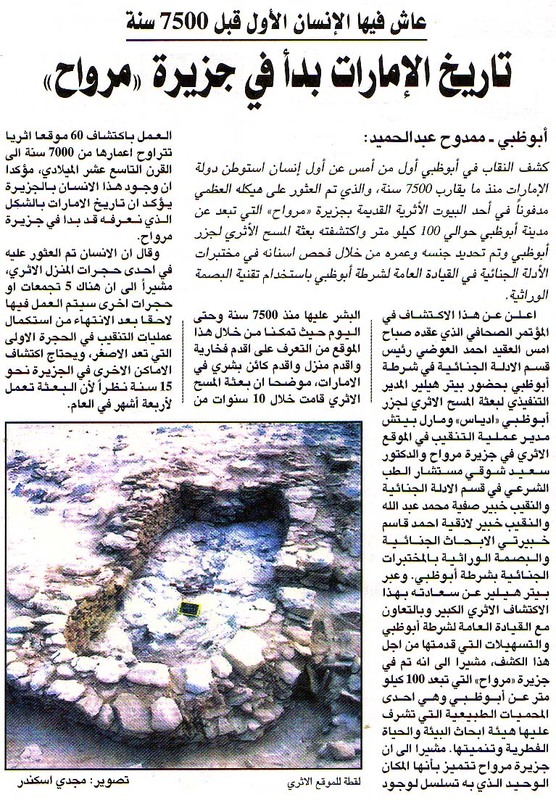 Sultan Bin Tahnoon: Our cultural heritage is a precious thing that we must protect. 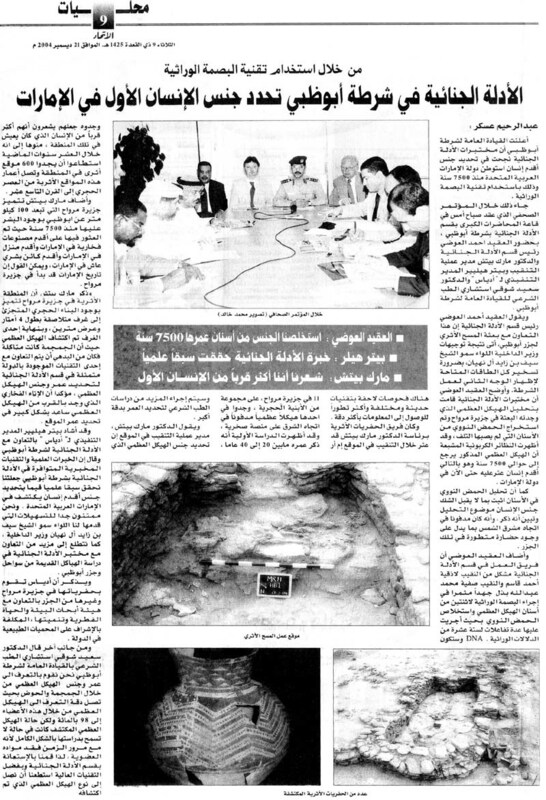 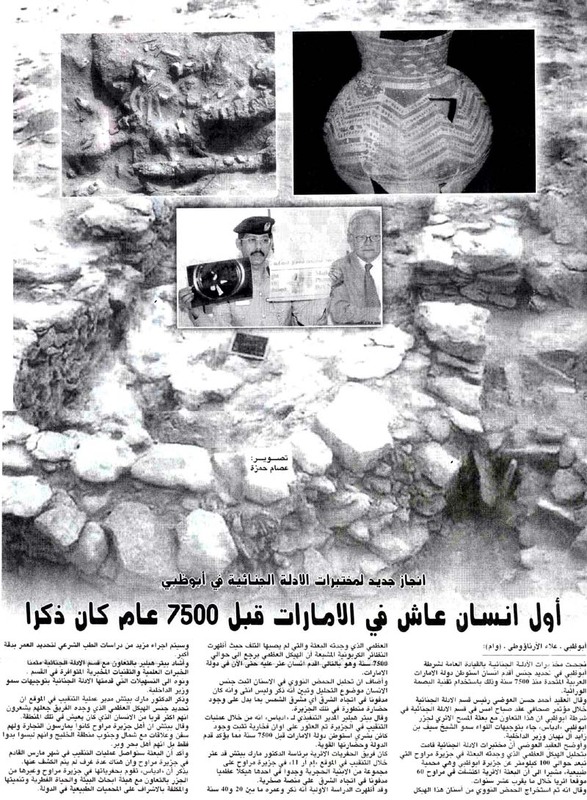 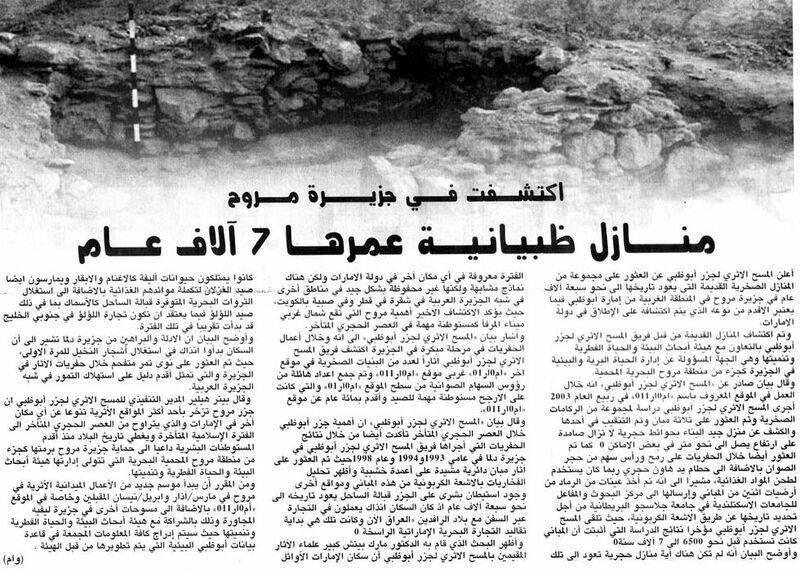 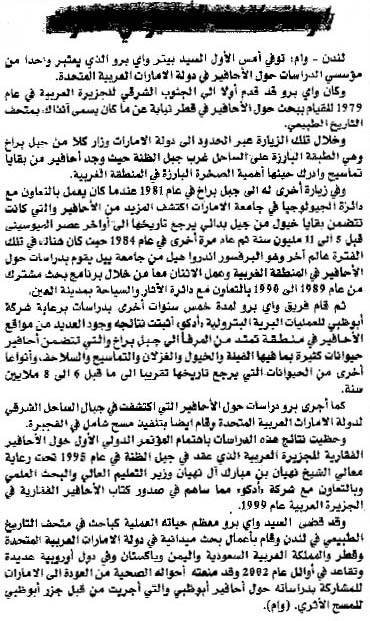 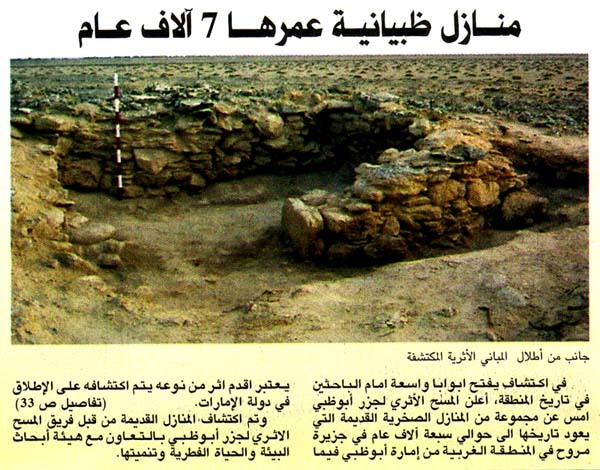 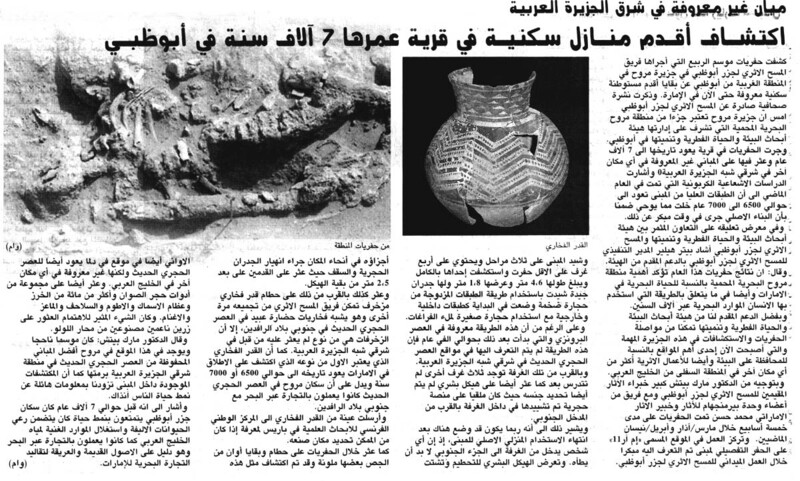 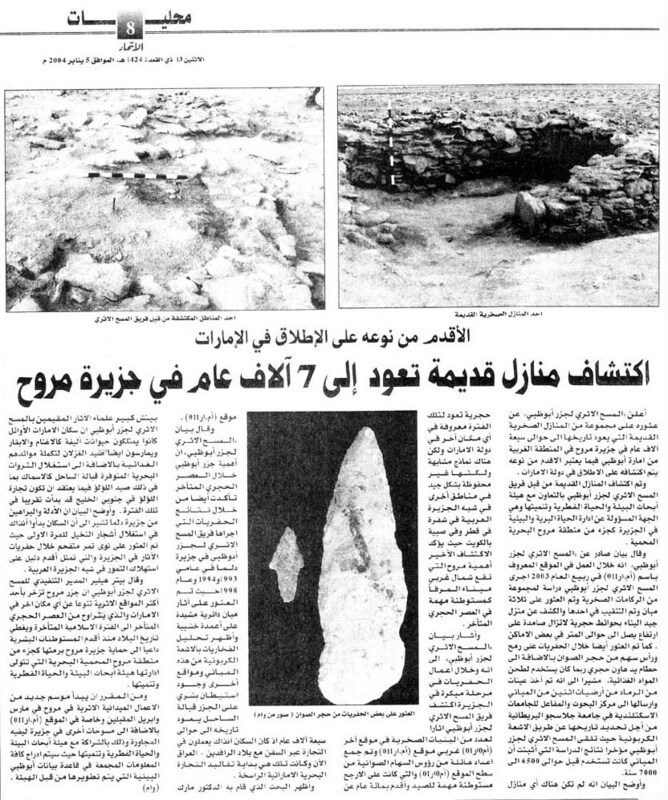 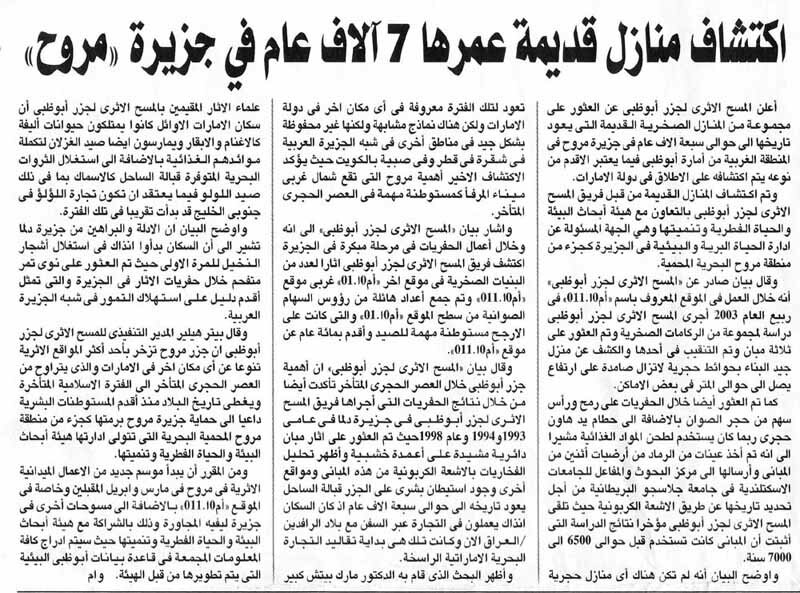 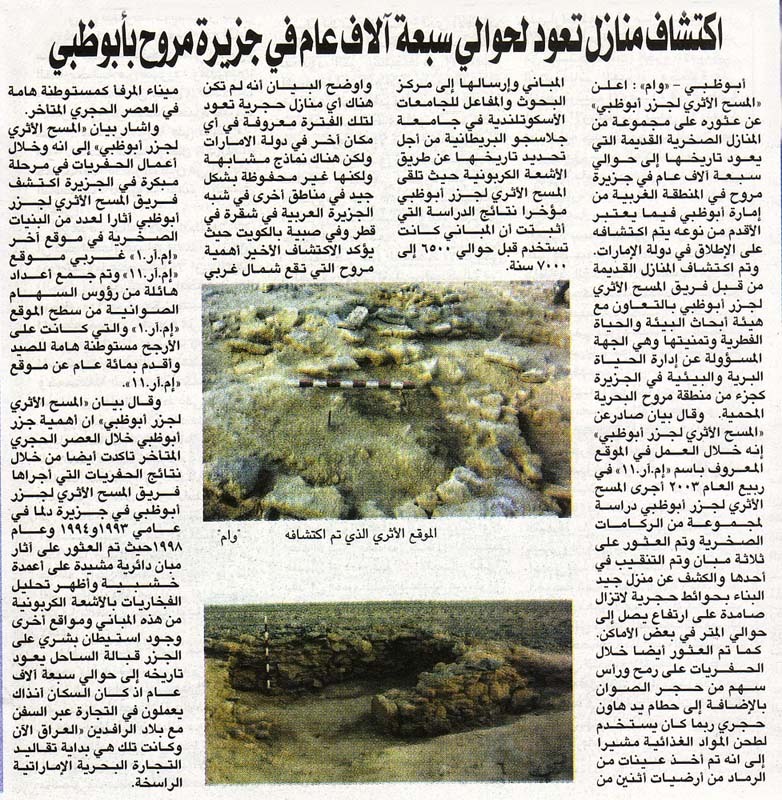 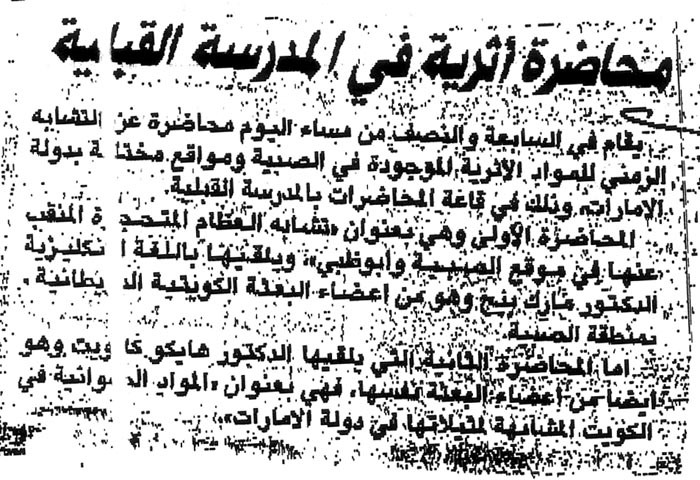 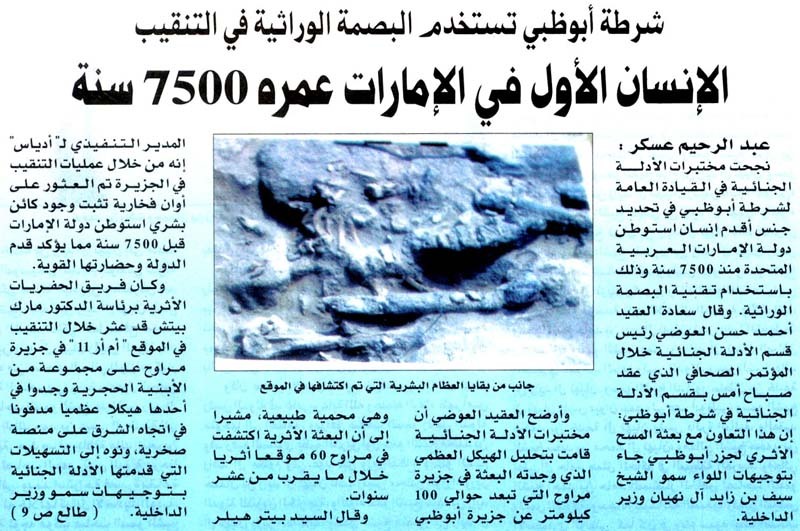 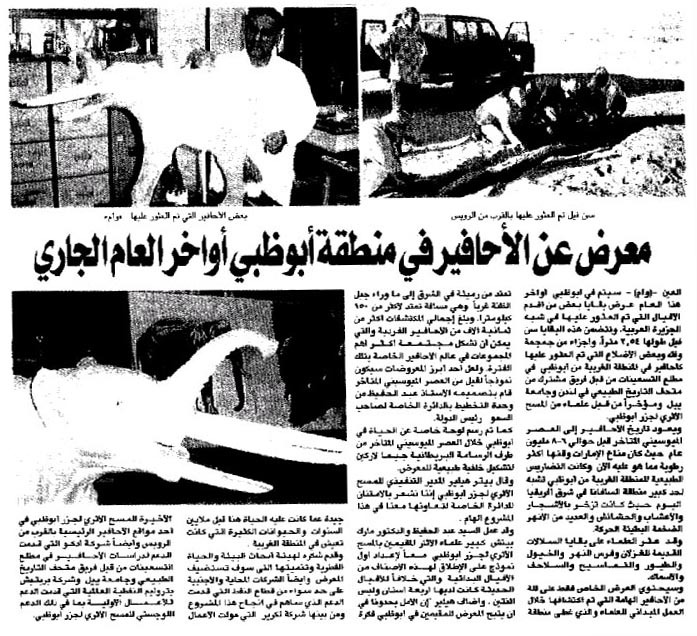 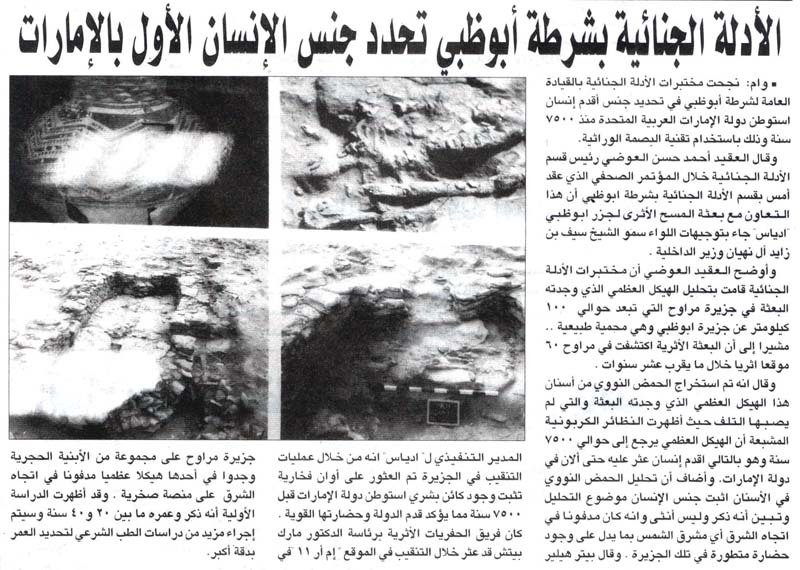 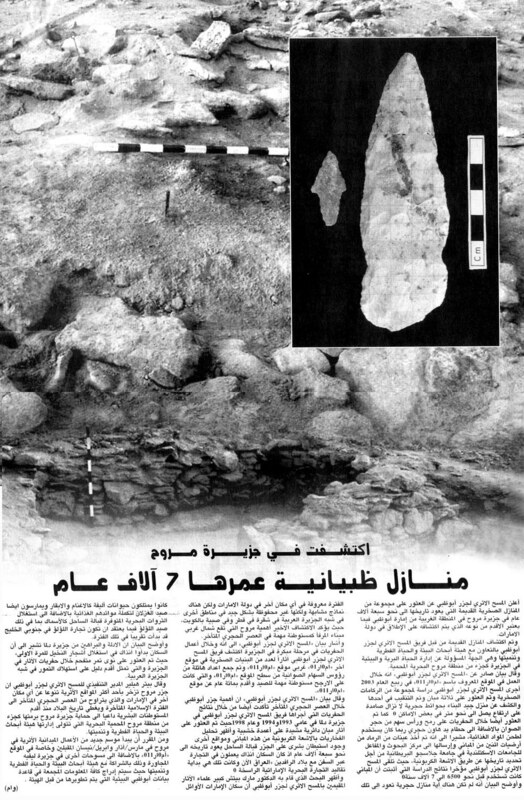 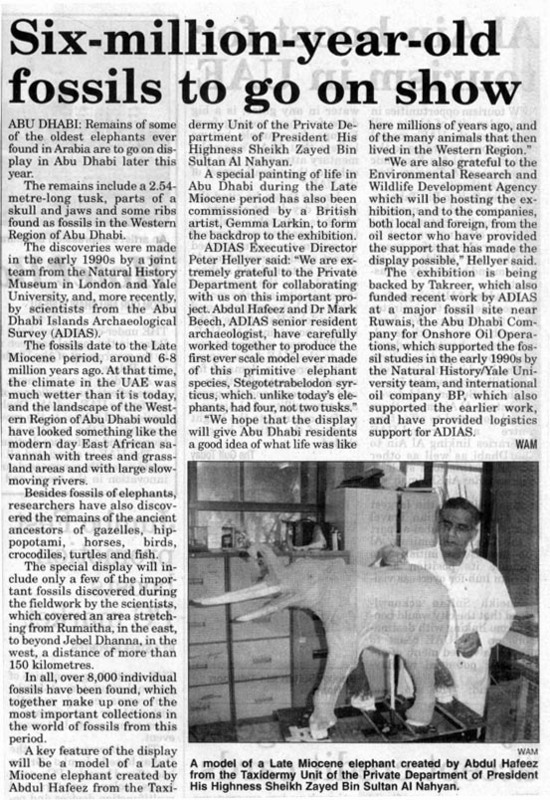 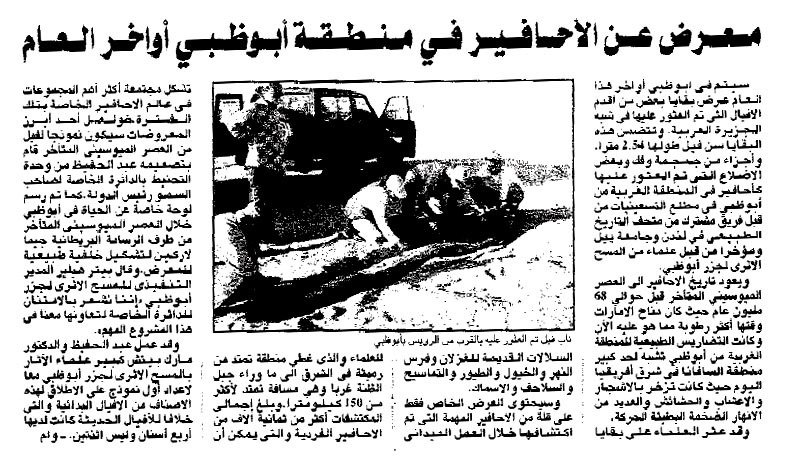 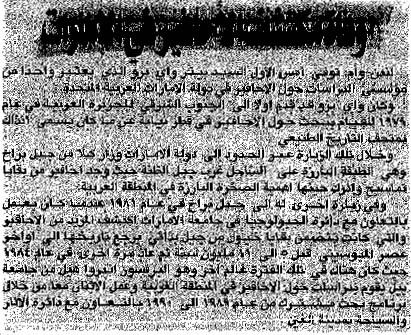 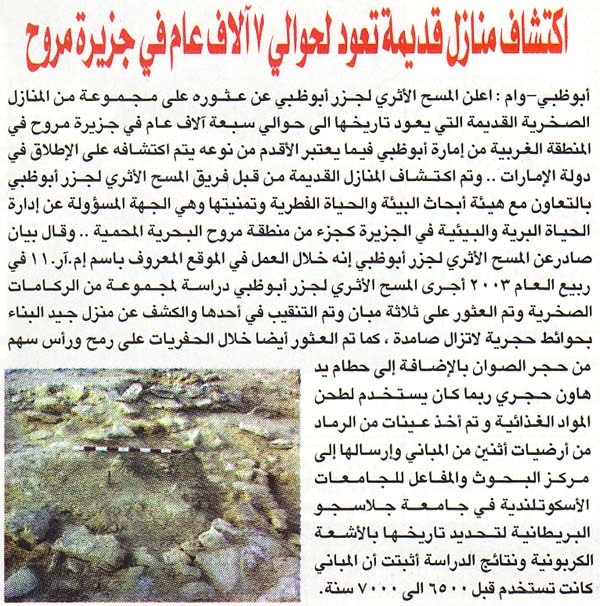 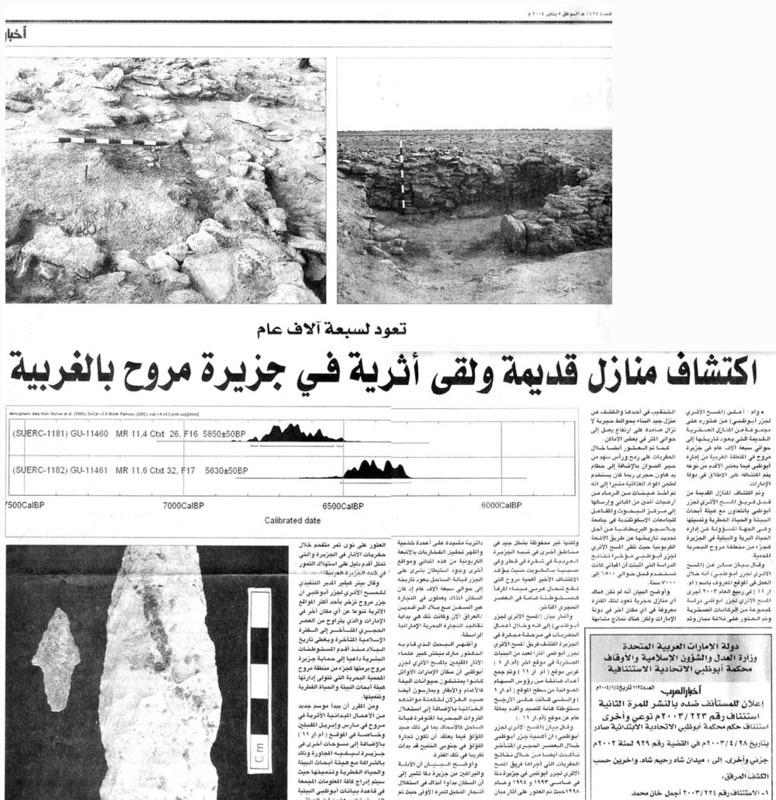 ADIAS press release (arabic) – Marawah MR11, 3 January 2004 – Click here. 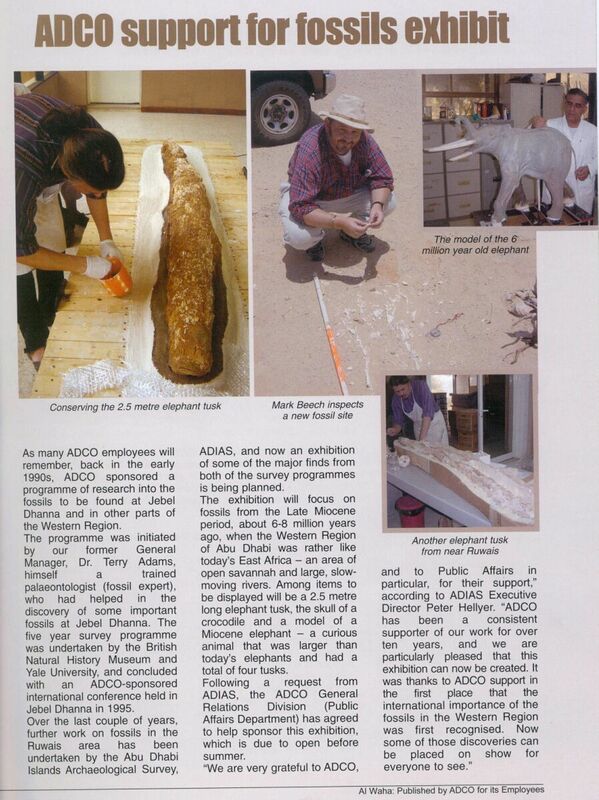 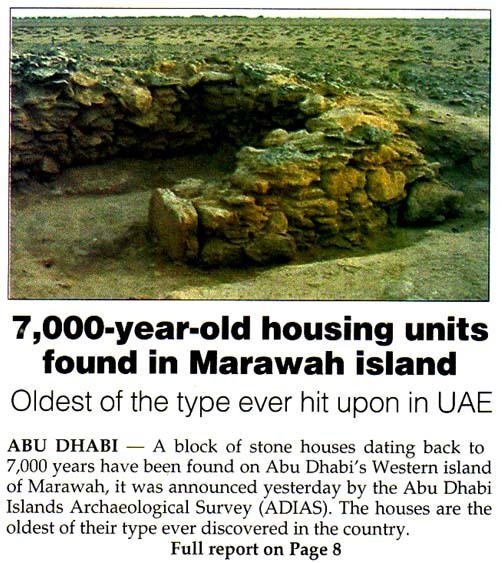 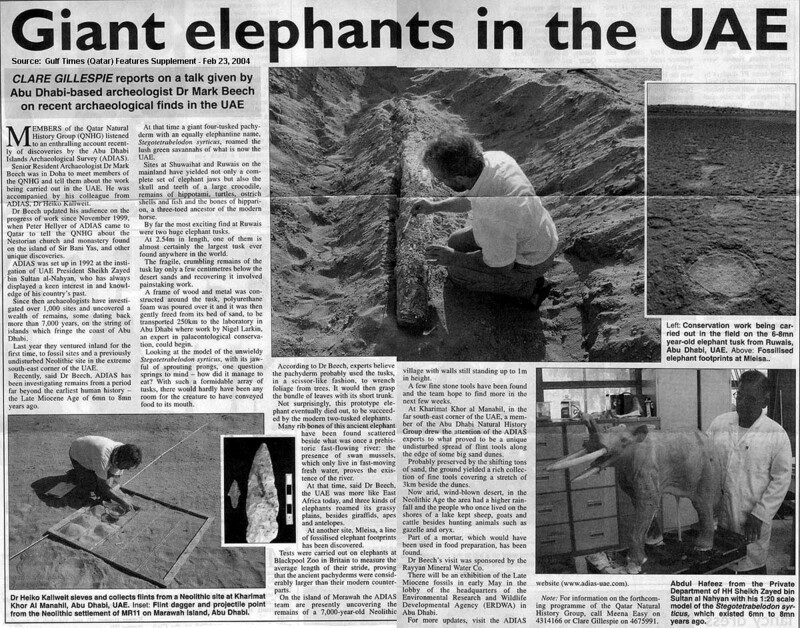 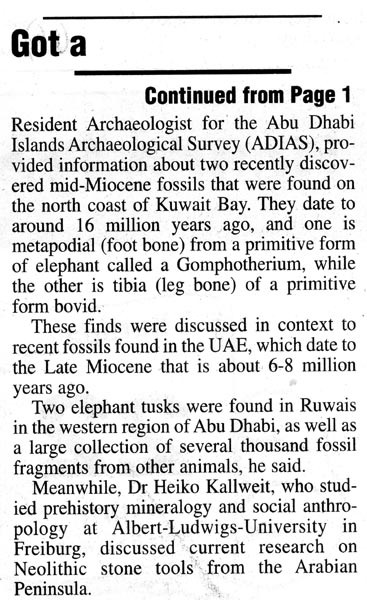 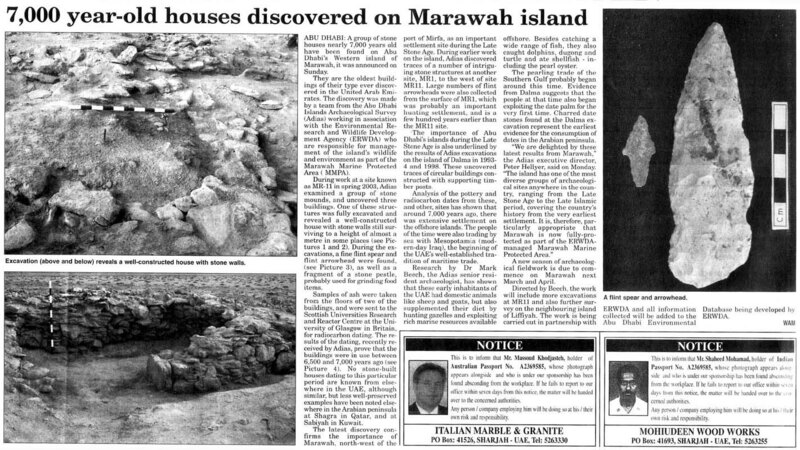 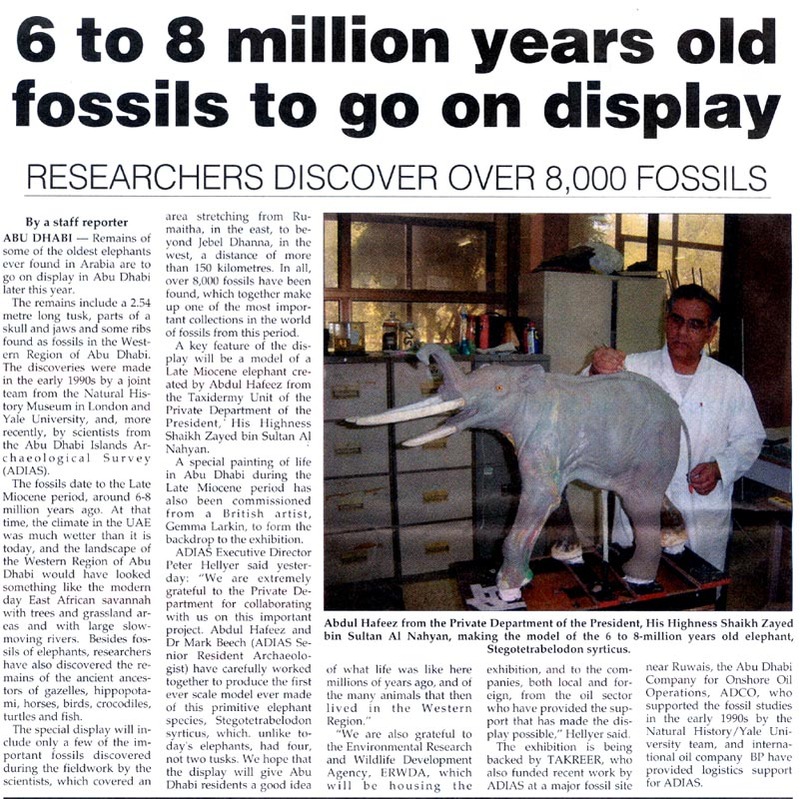 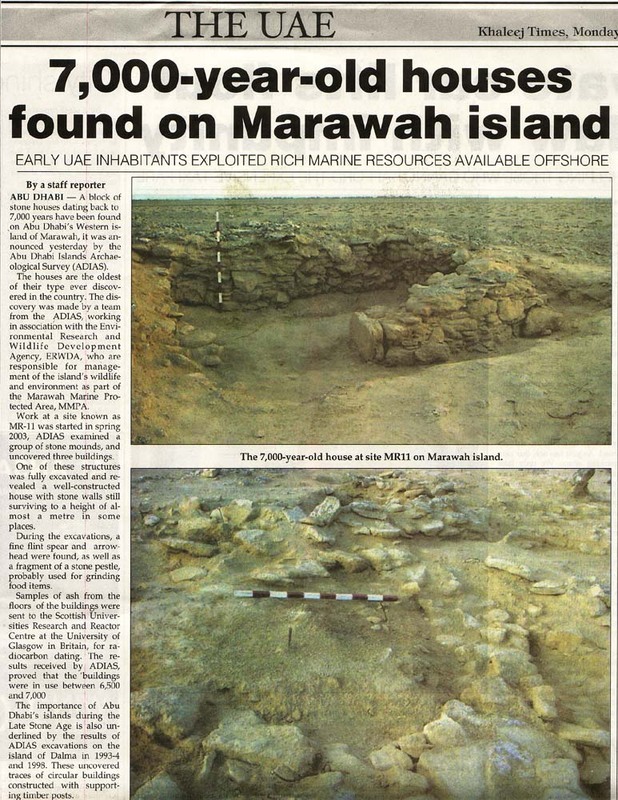 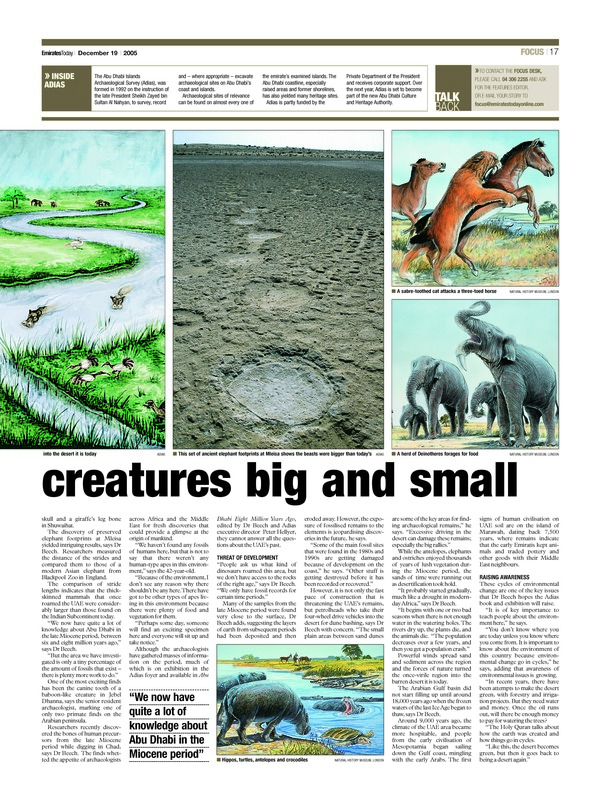 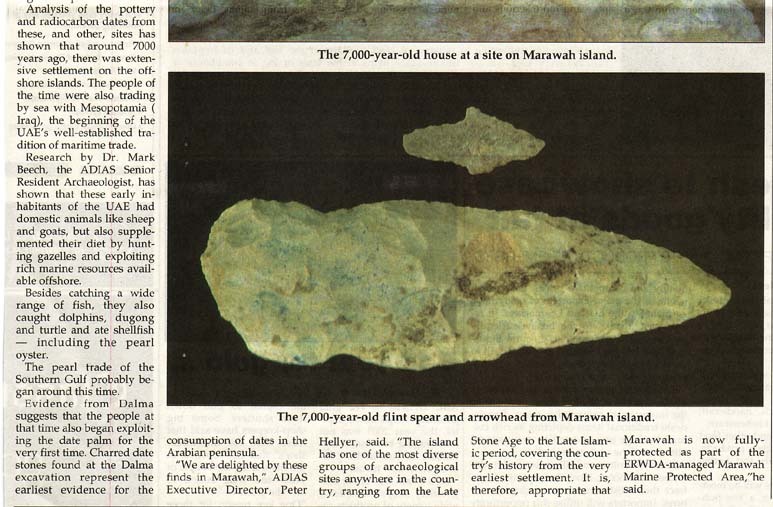 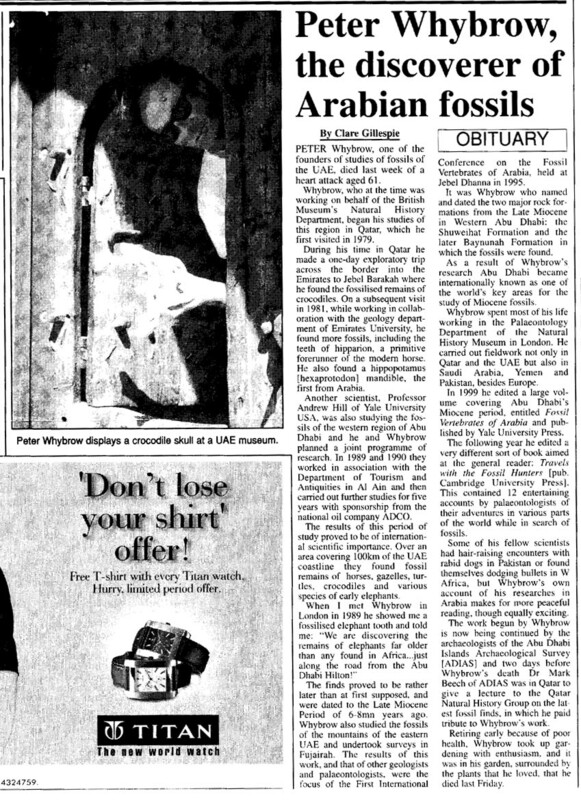 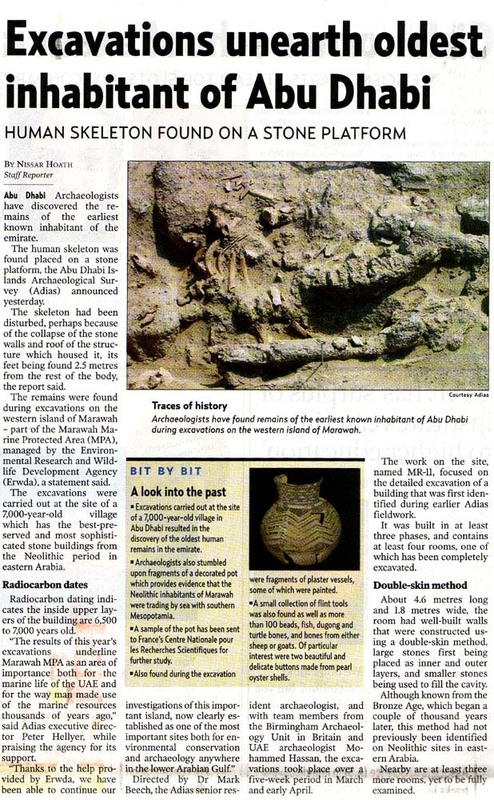 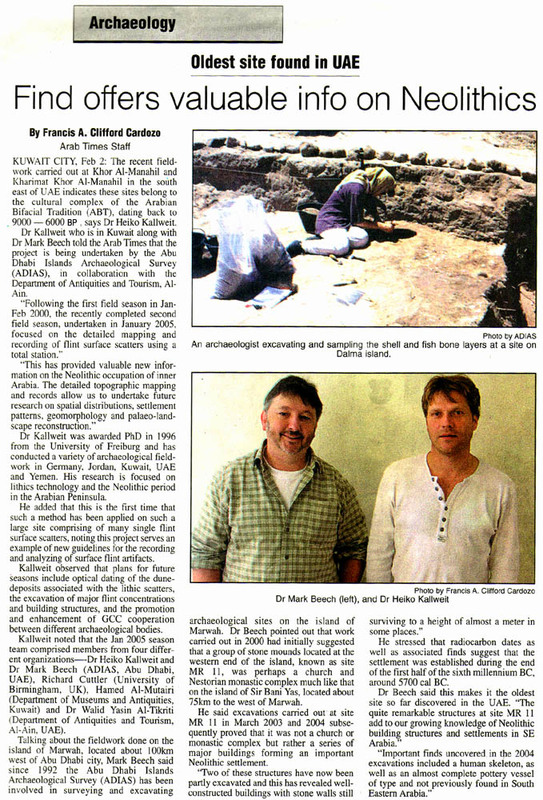 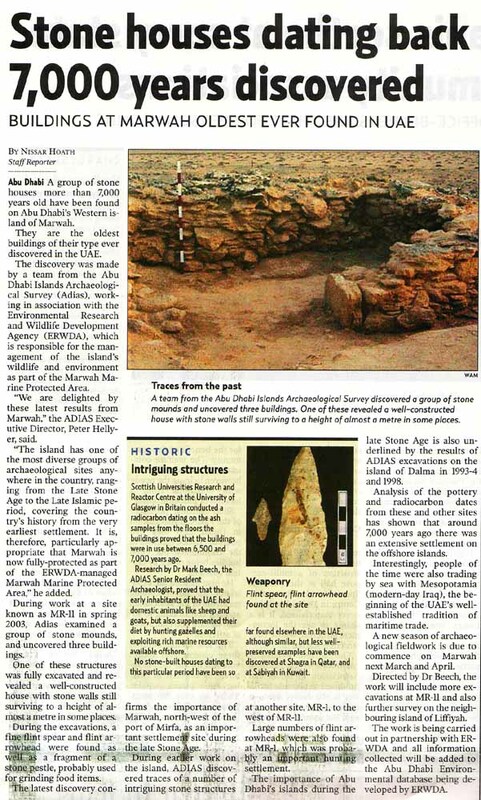 ADIAS press release (english) – Marawah MR11, 3 January 2004 – Click here.